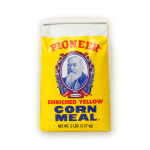 All purpose flour milled in the heart of Texas for over 150 years. 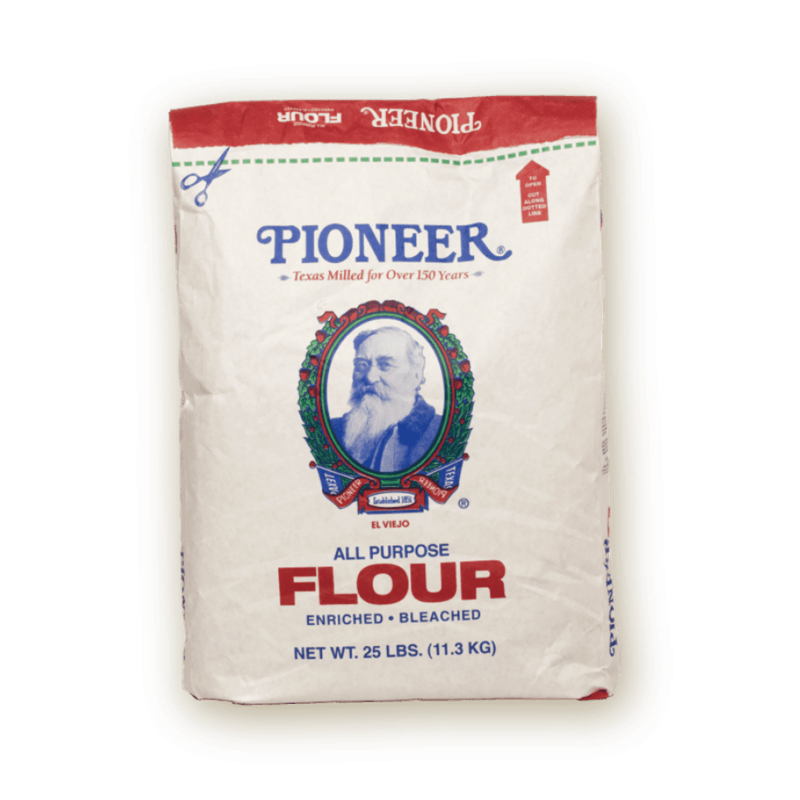 Crafted with professional and home bakers in mind, Pioneer All Purpose Flour treats bakers, chefs and experimenters to premium ingredients and tasty results, every time. 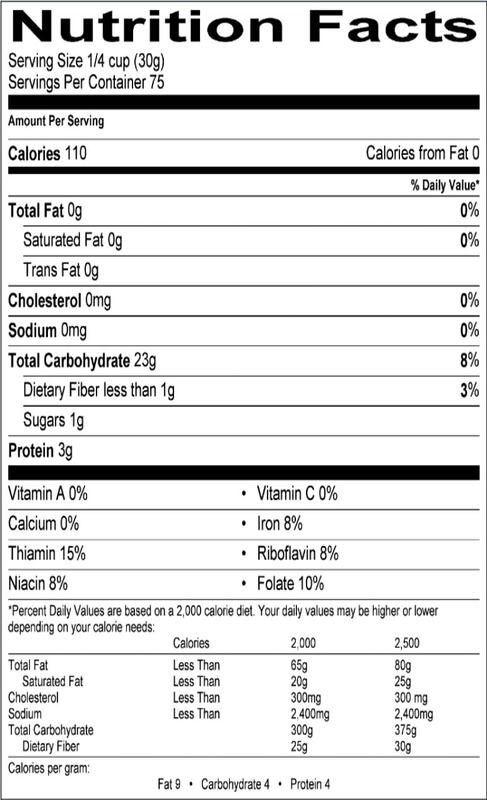 This 5 pound bag is packed full of quality, perfect for those who know what they need. Whether you’re looking for the right flour for your scratch-made meals or following a recipe, enjoy the same great taste and quality as generations before you. CREAM shortening and sugar in a large bowl. ADD egg, milk, and vanilla then stir. SIFT flour, salt and baking powder together and add to ingredients bowl. ROLL dough out thin and cut with cookie cutter. If dough is not stiff enough add a little more flour. CHILLING the dough makes it easier to handle. DISSOLVE the yeast in 1/2 cup warm water. Into a bowl put 2 cups warm water, the sugar, salt, shortening and dissolved yeast. ADD 3 cups of flour and beat well. GRADUALLY ADD more flour to form a smooth soft dough (as soft as possible, but not sticky). All the flour need not be used if the dough is easy to handle. Or a little flour may be added. KNEAD the dough on a lightly floured board about 10 minutes or until dough is smooth and elastic. PLACE in oiled bowl, cover and let rise to double bulk Punch down, turn out on board, divide in half and let rest 15 minutes. PLACE in oiled bread pans 8 x 4 x 3 1/2 inches. COVER and let rise to double in bulk. BAKE in preheated oven at 350F for 35 to 40 minutes. Turn out on rack to cool.